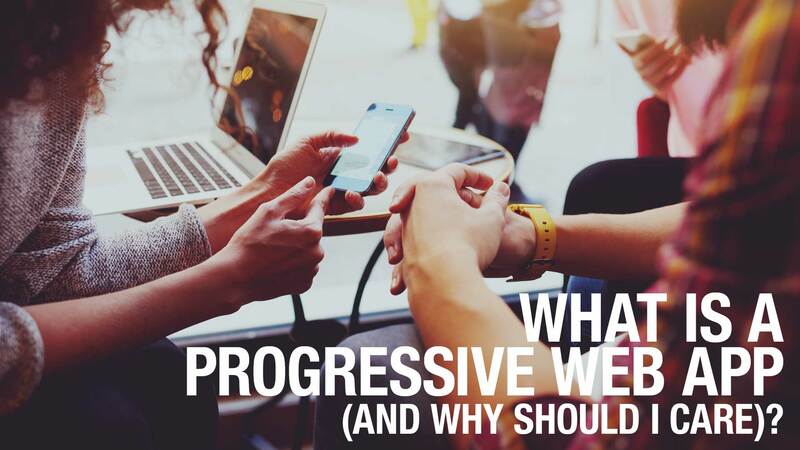 IKANGAI | Blog | What is a Progressive Web App (and why should I care)? Progressive Web Apps (PWA for short) use web technology to build apps that look like native apps. These apps offer user functionality like working offline, push notifications and can access device hardware traditionally available only to native mobile applications. In contrast to native apps, they cost less to build, since you don’t need to implement separate iOS and Android versions. This makes PWA easier to maintain in the long term. They also do not require separate bundling or distribution in the App stores. There is no approval process, you just need to put the PWA on your web site. A seamless user experience provided by PWA improves the number of successful conversions. After Flipkart launched their PWA “Flipkart-lite”, they have delivered an increase in the conversion rate by 70%. AliExpress increased its conversion rate by 104% with a new PWA. Treebo has observed a 4 times year over year increased conversion rate after they introduced a PWA. Is a PWA for me? Posted in Customer, Progressive Web App, Technology and tagged Business, progressive web app, PWA.